The BJP-led panel took “serious note” of the company’s reluctance to bring Jack Dorsey and senior members of global team to depose before the committee. New Delhi: India’s parliamentary panel on information technology on Monday upped the ante in its stand-off against Twitter by refusing to meet the company’s India representatives and instead giving 15 more days for CEO Jack Dorsey or a senior member of its global team to come and depose before the committee. The committee – which wants to examine the issue of “safeguarding citizens right on social/online news media platforms” and is headed by the BJP’s Anurag Thakur – had in late January asked Twitter’s representatives to provide their views before the panel. 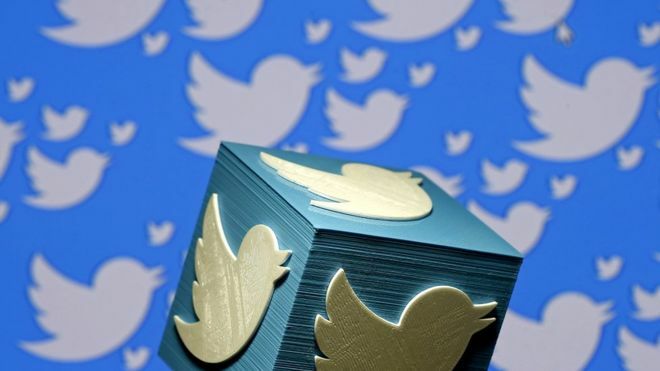 In the run-up to the hearing, the Centre had received representations sent by conservative Supreme Court lawyer Ishkaran Singh Bhandari titled “Discriminatory and unfair practises by Twitter Inc. which are a National Security Threat”. In early February, members of Youth for Social Media Democracy, a right-wing group, also protested outside the company’s office, alleging that Twitter has acquired an “anti-right-wing attitude” and had been blocking their accounts. The committee’s hearing, which was first scheduled for February 7, was later postponed to February 11 to provide more time for Twitter. In a statement put out last week, the micro-blogging service noted that it would “not be possible for senior officials from Twitter to travel from the United States to appear on Monday (February 11)”. “We have suggested that we work with the Lok Sabha secretariat to find mutually agreeable dates for this meeting so that a senior Twitter official can attend. We have also offered representatives from Twitter India to come and answer questions on Monday. We await feedback from the government on both of these matters,” the company’s statement said. On February 11, the company’s Indian representatives went to attend the hearing. According to sources though, the parliamentary panel decided to postpone the hearing and give another two weeks for Dorsey or any other member of its global team to attend by February 25. Sources said that panel took “serious note” of the company’s reluctance to bring senior members of global team to depose before the committee. An email questionnaire has been sent to Twitter asking for comment and this story will be updated if and when a response is received.